What a novelty! In the evening events, it is usual to encounter close-up magicians who dazzle you with card tricks. This time, the close-up magician will not need cards but your mind! 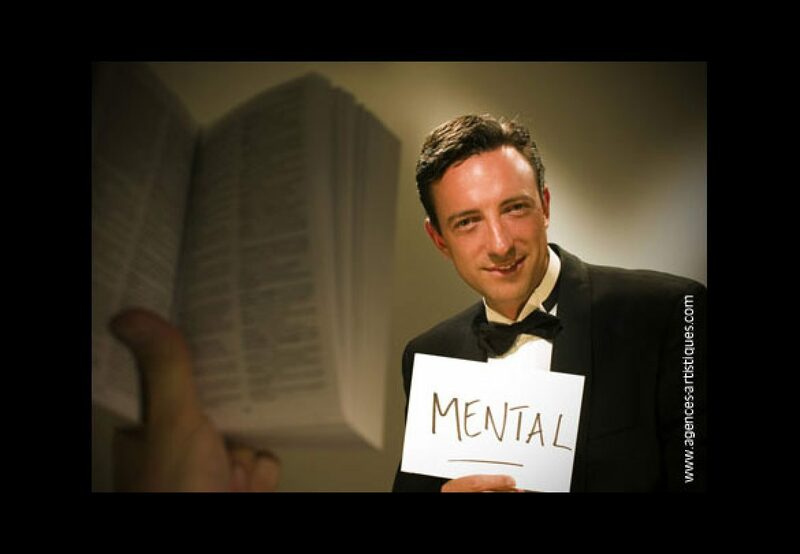 Indeed, this magician mentalist close-up plays with your mind. He will guess your thoughts, bend spoons with his mind, etc.